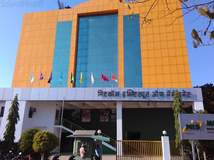 Find below the list of top IB schools in Wanwadi - Pune with phone number, address, 360° School tours, 2018-19 Admission forms & Fees, photos, facilities & more. 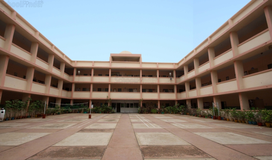 Hutchings High School (or HHS) is a co-educational school and junior college in Pune, Maharashtra, India, with classes from pre-nursery up to class 12. 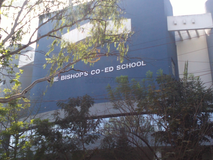 It is an Anglo-Indian school registered since 1879. 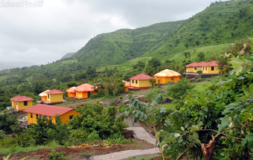 The school is affiliated to the Indian Certificate of Secondary Education board.It was started by Miss Emily Hutchings. 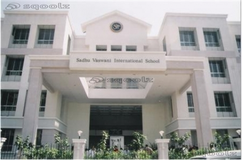 City International School Wanowrie, Pune is a progressive, child centered, co-educational private school, committed to providing holistic education for all its students. Our School strives for educational innovation, and academic excellence. Its a lively caring community of which we are justly proud.City International School, Wanowrie is affiliated to CBSE, New Delhi and offers schooling from Nursery to class XII.At city International School the learning process is seen as one that is both challenging and enjoyable. We believe education should foster creativity, independent thinking, exploration, and experimentation as life long process. Our students are encouraged to develop sound ethical valueskindness, respect, and integrity are instilled within a safe and nurturing environment.Our aim is to develop students who are aware, socially responsible, creative clear thinking, explorative, and with good self management and interactive skills. City international Schools child centered philosophy allows children to learn through play by exploring their environment at their own developmental pace.City International School is heralding a new era in education. We welcome you to our school. Join us as we advance to new frontiers of knowledge and education. 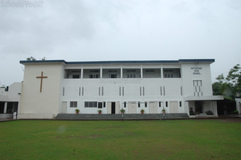 St. Mathews Academy prepares pupils for the Indian Certificate Of Secondary Education Examination. 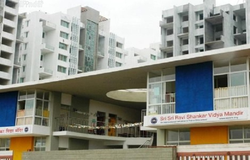 It is a Co-educational Institution from Play-Group onwards.The school has a well qualified, experienced and dedicated staff which is why the St. Mathews Academy has been able to accomplish the many milestones in the development of an educational institution in so short a time. 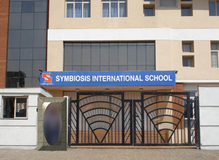 Although there are many top IB schools in Wanwadi - Pune it is not necessary that each one is suited to your child's needs. That is why you need to analyze and consider every factor about the best IB schools in Wanwadi - Pune before settling for one. 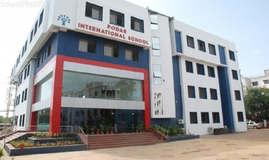 Sqoolz's list of best IB schools in Wanwadi - Pune makes this job easier for you. Find every detail that is necessary before choosing the right school. You can also take our virtual tour, a feature solely designed to give parents a sense of assurance.